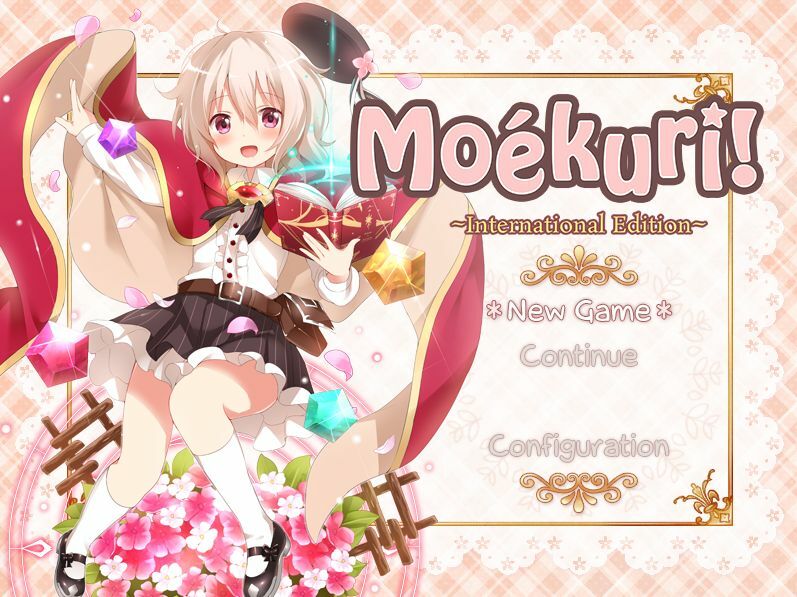 Moékuri now available for pre-order! Moékuri, a fun and whimsical tactical SRPG, is now available for pre-order! Grab your copy before December 16th to get it for 20% off! In a world where “Creatures” inhabit the land, girls with the ability to wield magic become “Masters”– able to summon and harness the power of Creatures to their command. Tagged culture select, MoeKuri, SRPG, Tactical. « Rance 5D + Rance VI Available for Pre-Order! Speaking of which, Nursery Rhyme when?? Speaking of which, this is also not nukige? It’s all ages, so nope.